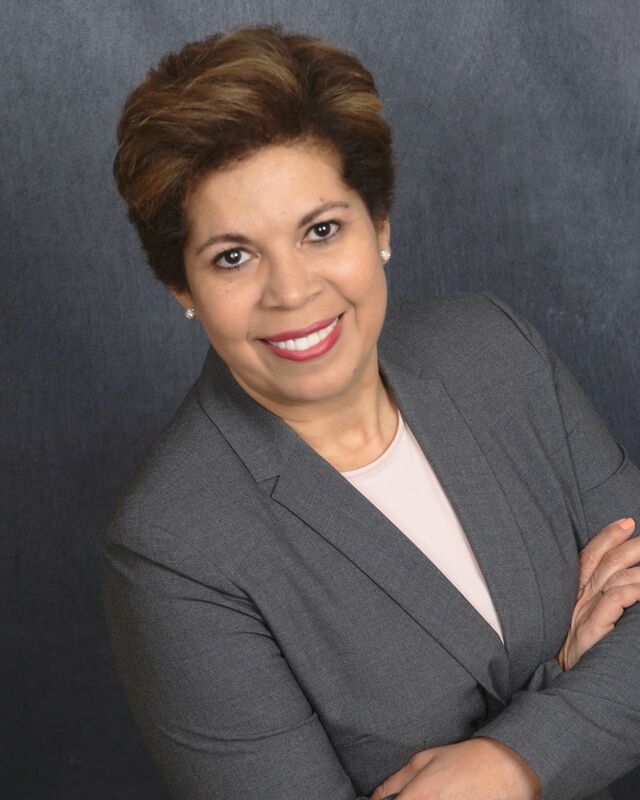 Alba Contreras Rodriguez is President of FonS (Focus on Solution), LLC. FonS provides executive coaching and consulting for leaders and organizations to excel and enable digital transformation, focused on human readiness for technology adoption. Alba demonstrated success at coaching global executives on navigating corporate culture and processes as well as cross generational leadership and multi-cultural organizations. Alba provides executive coaching and consulting for leaders and organizations to enable manufacturing’s digital transformation, focused on workforce and technology integration. Live or work in the Ann Arbor area? Join the A2Affinity Group to make strategic and intentional connections, get inspired and build professional relationships. The A2Affinity Group Members meet on the FIRST Wednesday of the month. The group meets at Go Where Meetings Matter located in the Glencoe Crossing shopping center.